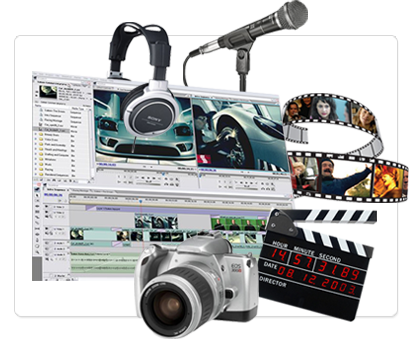 At Afinastar Entertainment we have a range of audio and video production capabilities. 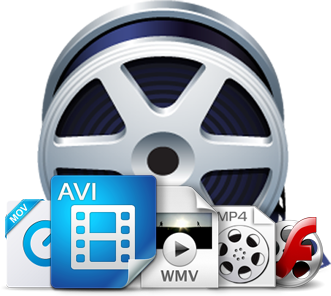 We utilize the latest audio and video editing programs available today to apply in our projects as needed in order to make audio and video sound great. We have our own in-house recording studio. Always remember that in most cases clients pay more attention to a television screen, tablet or phone screen than cold sales and even sometimes print (depending on type of advertisement). Making dynamic visual images and compelling videos help to tell the story about you and your organization, your products and services faster and bring the message across more effectively. It’s true, a picture or the right video can tell a thousand words and will leave a lasting impression on your client and target audience. 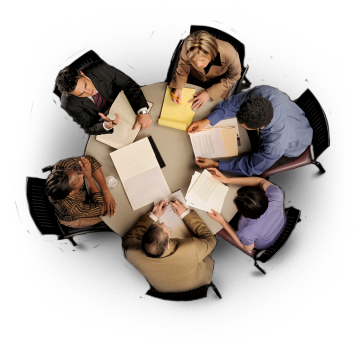 From developing the concept through presentation, we will work with you to deliver a successful program idea within your budget. We bring our creative energy to your product demos, audio messages, corporate and industrial videos. Whether it is coordinating a camera location shoot or image designation, we can handle the details. In addition, we have access to a great musical selection that can accompany your audio or video program’s narration and visuals. However, If you need an original, customized musical score, we can create one that best reflects your goal.